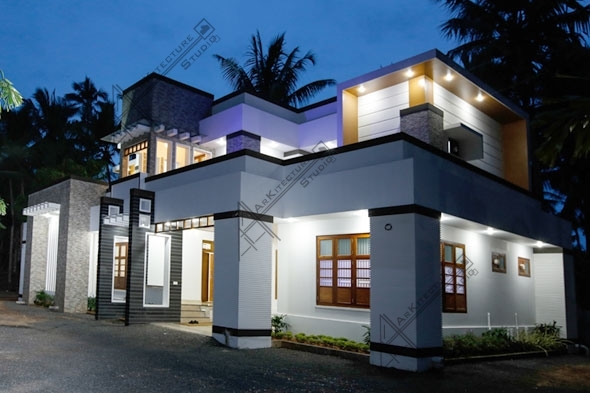 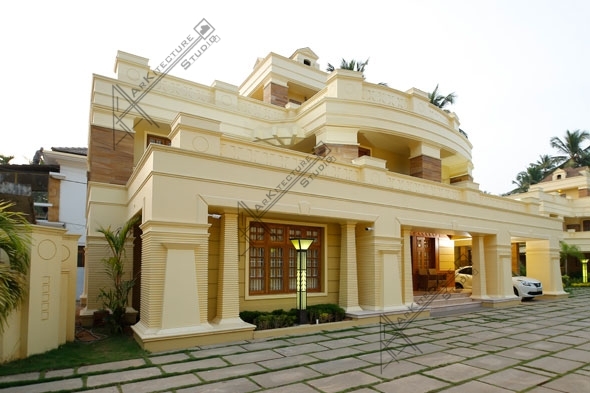 Arkitecture Studio :: Architects,Interior Designers,Calicut,kerala,india, Architect in Calicut, Architect in Kerala, interior designers in Calicut kerala, interior designers in kerala, Keralahousedesigns, kerala homes,Architect zainul abid, Architect muhammed shafi v, Victorian style homes in Kerala, Colonial style homes in Kerala, Classic style homes in Kerala ,Traditional style homes in Kerala ,Contemporary style homes in Kerala, Architectural designer Calicut Kerala India,luxury homes design in Calicut kerala, Kerala architecture houseplans, interior decorators in calicut, interior decorators in kerala, Kerala architecture, top 10 architects in Kerala. 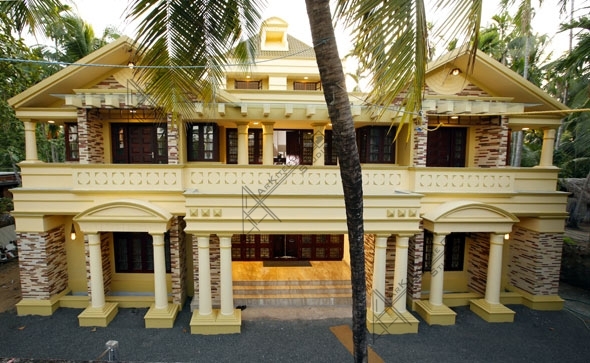 Residence At pookkam, Kannur, kerala. 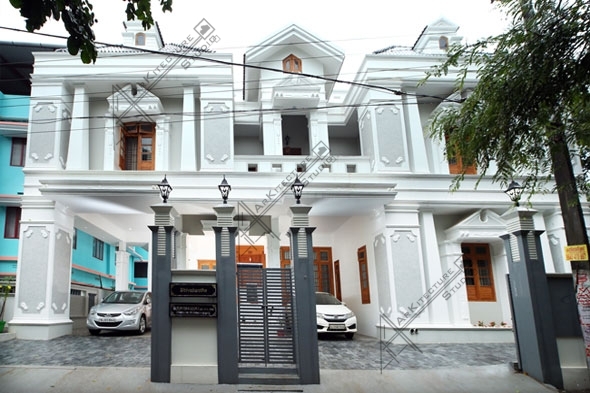 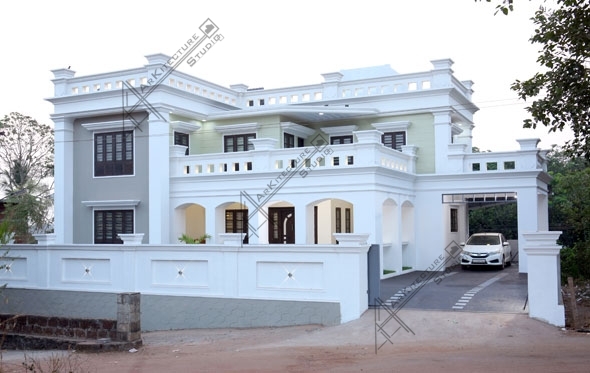 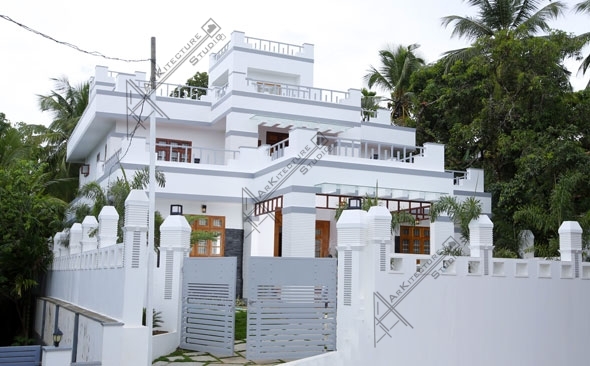 Residence At Kattil Peedika, Calicut.